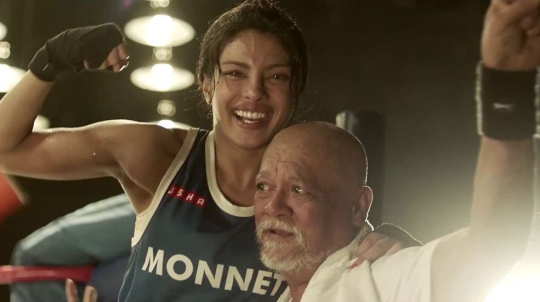 Biopics are rocking Bollywood but more so, it’s sport biopics. What started with Bhag Milkha Bhag will be now carried forward by MS Dhoni and Dangal will add to the list. 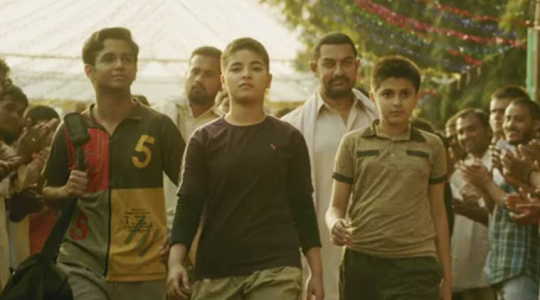 Why is it that sport biopics are suddenly finding favour in Bollywood? Gripping story : Most sports biopics have a gripping story line because things and incidents happen pretty quickly. This makes for a gripping plot. 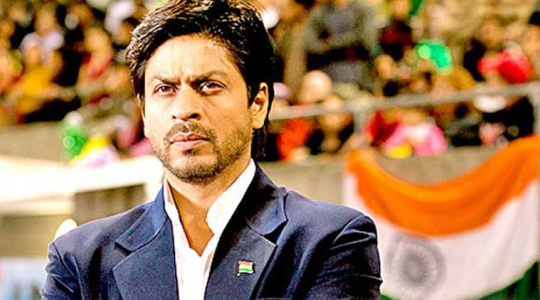 Sportsman spirit : There is something called the sportsman spirit which is only found in sport biopics. What is sportsman spirit? A sportsman will play the game with all his heart without even bothering about winning or losing. That’s a great life lesson which is very obvious in a sport biopic. A story of victory : The sport biopics are essentially a story of victory of the sports person over all odds. What else do you think make for a better plot? The patriotic flavor : Most sports persons represented the country at the highest levels of competition. This is also one of the reasons why sports biopics are a flavor of the year. Story of life : Sport biopics are a story of life but told differently. The life story never ends in defeat but victory. The various ups and downs are only a part of life. Hence Bollywood is lining up even more sport biopics in the days to come.